Being a mom with three kiddos can be pretty busy. Between taking care of my 10 month old, carpooling my 10 year old to Girl Guides and in between soccer practice with my eight year old, life sure keeps us on our toes. I love my kids. They are my world, so on days when we get a chance, I love sitting down with them snuggled on the couch watching Netflix and just hanging out with them. What I love most about Netflix is they have something for everyone. They even have shows I use to watch as a kid streaming and those are the ones the hubby and I love watching with the kids the most. I love my kids facial expression when they find out the show we just watched was originally on when their dad and I were kids. The look on their face is priceless. From shows that are 15 years old to the new and improved remake of these shows, we love them all. I love seeing the changes they've made to some of the shows I use to watch as a kid and I also love re-watching the original shows with my kids, it brings back lots of memories. Here are a few shows that we're watching together with our kiddos that took us back, way back to our childhood. 1. 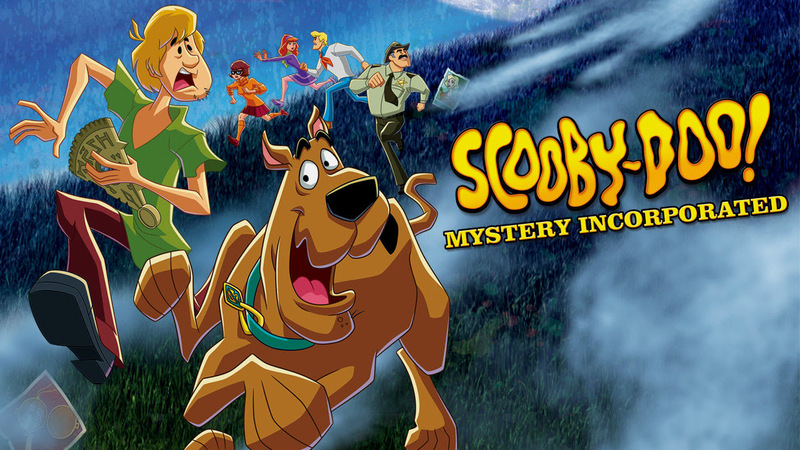 Scooby Doo - We love Scooby Doo and the gang. This is a show we've been watching with the kids for years. We even have the movies. This is one cartoon I was always watching as a kid and love watching now. It's awesome to hear my little ones guess who they think is under the mask. 2. 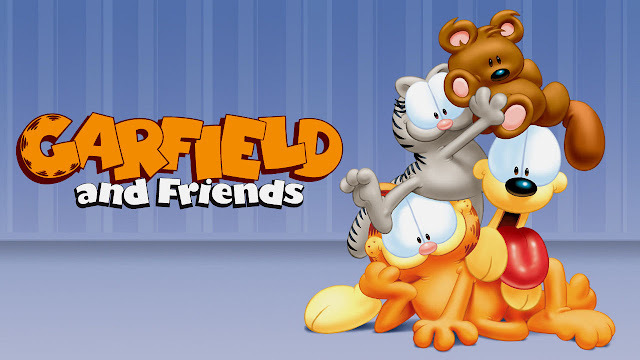 Garfield and Friends - Who doesn't love this hilarious sarcastic cat that gets into so much trouble? Watching Garfield and friends have brought back so many memories of my siblings and I when we were younger. This was one show we always watched Saturday mornings. 3. 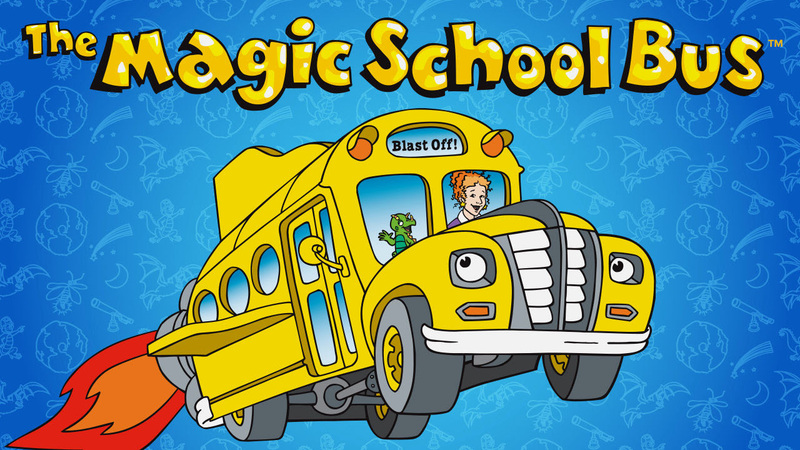 The Magic School Bus - A show I remember watching after school and on Saturday mornings. What I love most about this show is how after each episode we've learned something new about our body.This is one of my favorites to watch with the kids, because although it's a cartoon, it also teaches them so much. 4. 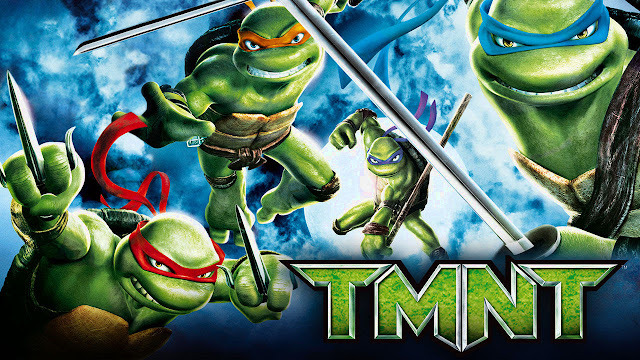 TMNT - Last but not least, TMNT! This has got to be our all time favorite. My husband and I were big fans of the movies when we were kids and our kids have become huge fans as well. We have all three movies including the 2014 remake and watching the cartoon together with them is always entertaining. What are you streaming with your family? Are you watching shows from your childhood or are you watching some of the new shows that are streaming? Leave a comment, I'd love to hear.